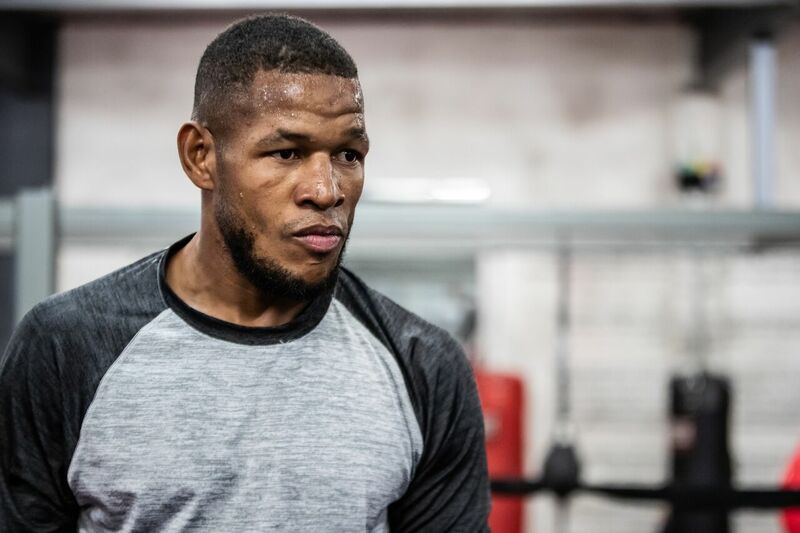 Hot on the heels of his of his latest win light heavyweight contender Sullivan Barrera 22-2 (14) says he has his sights set on former two-division titleholder Badou Jack 22-1-3 (13). The 36-year-old Miami-based Cuban bounced back from his loss to WBA champion Dmitry Bivol in March with a comprehensive 10-round points decision victory over fellow contender Seanie Monaghan 29-2 (17) in New York on November 3. “I saw on social media that Badou Jack is looking for an opponent in January and that timetable works perfect for me. I am sure the fans would like to see me and Jack trade punches,” said Barrera, the WBA #4, IBF #12 and WBC #13 ranked contender. The well-credentialed Jack, 35, who hails from Sweden but boxes out of Las Vegas, is a former WBC super-middleweight and WBA light heavyweight champion. Jack’s last fight was a majority draw against long-time WBC light heavyweight champion Adonis Stevenson in Toronto, Canada in May. He holds victories over former world champions George Groves, Anthony Dirrell, Lucien Bute and Nathan Cleverly, along with a majority draw against James DeGale last year and is ranked WBC #1, WBA #1 and WBO #7 at 175-pounds. Barrera, who holds victories over Joe Smith Jr, Vyacheslava Shabranskyy and Felix Valera, is driven to accomplish his goal of becoming a world champion. “At this point in my career I only want to fight the best. I have always wanted to be a champion and I will accomplish my dream,” said Barrera, who became a promotional free agent with his victory over Monaghan. “I want to fight the Adonis Stevenson-Olesandr Gvozdyk winner, the Eleider Alvarez-Sergey Kovalev winner, Jack, Artur Beterbiev. Those are the guys I want. There are no excuses for these fights not to happen. I don’t have a promoter so any of these fights should be easy to make.